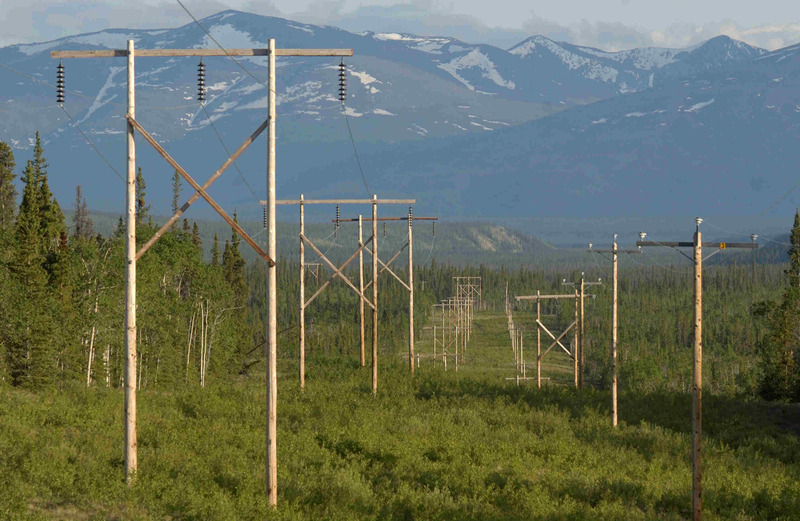 Today's question: Can a birdhouse be put on one of Yukon Energy's power poles? Thanks for checking with us. For safety and reliability reasons, there can't be anything added to our power poles except for our own infrastructure.